long gone. I mean like, forever." “Look,” said a confident Dr. Phil to an unusually young TV studio audience. 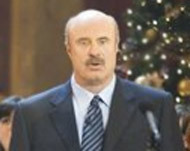 “I know I’m breaking with social conventions here by lending my celebrity to endorse a political candidate for public office, especially during an election year,” said Dr. Phil. “But hear me out first,” continued Dr. Phil. “Because, Bernie and Hillary are the winning ticket for the presidency come November 2016!” he said. Cheers arose from Dr. Phil’s youthful studio audience. The studio audience complied and silently focused their attention on Dr. Phil. Dr. Phil then went on to explain in complex professional conclave terms Carl Jung’s psychological concept of the archetype old man, which has constantly reappeared throughout mankind’s history regardless of time, distance, culture or religion during his entire occupation of the planet earth. “The way I see it,” continued Dr. Phil. 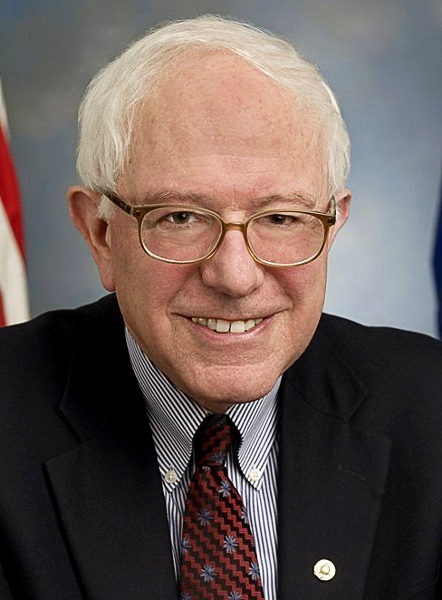 “Even if he is elected president, Sanders has only got what? One or two years tops? To live, I mean. Before he dies in office." Boos, hisses and fight fights broke out among members of the youthful studio audience.